Kontrol Sport Lowering Coilovers by KSport. Ksport’s Kontrol Sport coilover System provides the ultimate in adjustability for enthusiasts and professionals alike, who are wishing to have the maximum in performance and durability. 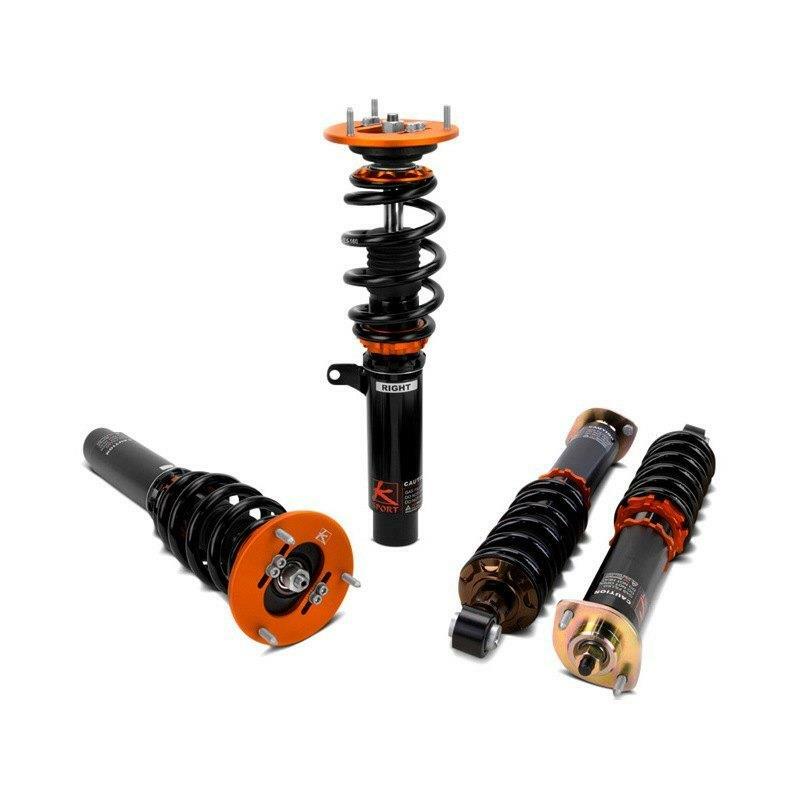 With years of engineering, testing and development, the Kontrol Sport coilover System has been perfected in virtually every facet of motorsports, ranging from drifting to time attack or circuit driving. The uncompromising range of adjustability on the Kontrol Sport coilover System makes it possible to win at the track, yet drive daily on the street.